Hi there!! 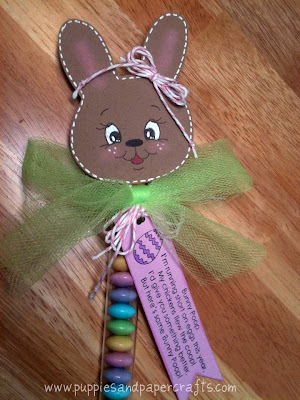 I am so excited to get busy creating some CUTE Easter Treats! I love working with pastel colors! They are so soft and pretty!! 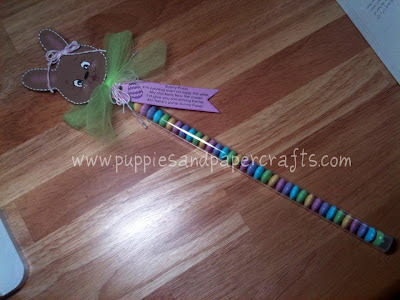 Here is some Bunny Poop that I made today!! Wouldn't it be nice if bunny poop was always this cute and colorful LOL?!?! 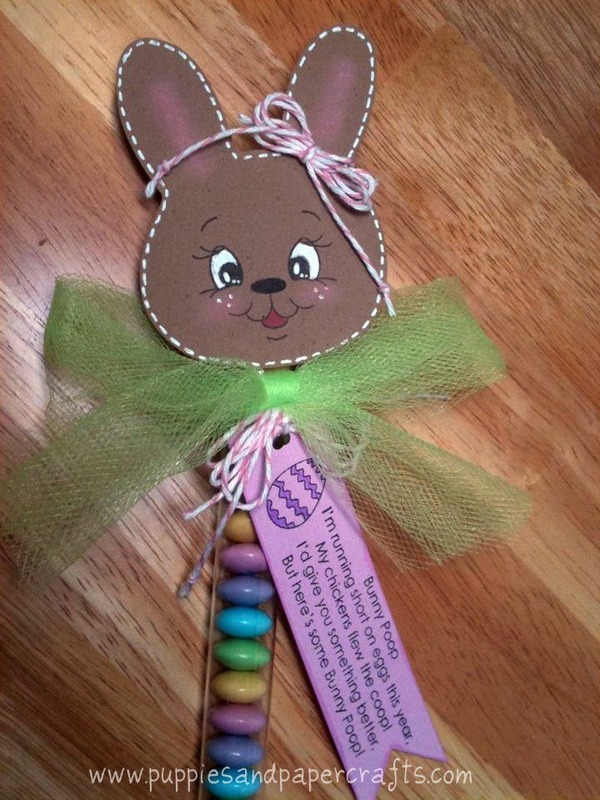 Easter Extravaganza!!! 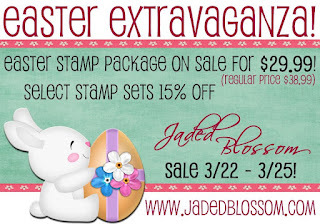 Jaded Blossom is having their first ever Stamp Sale!! 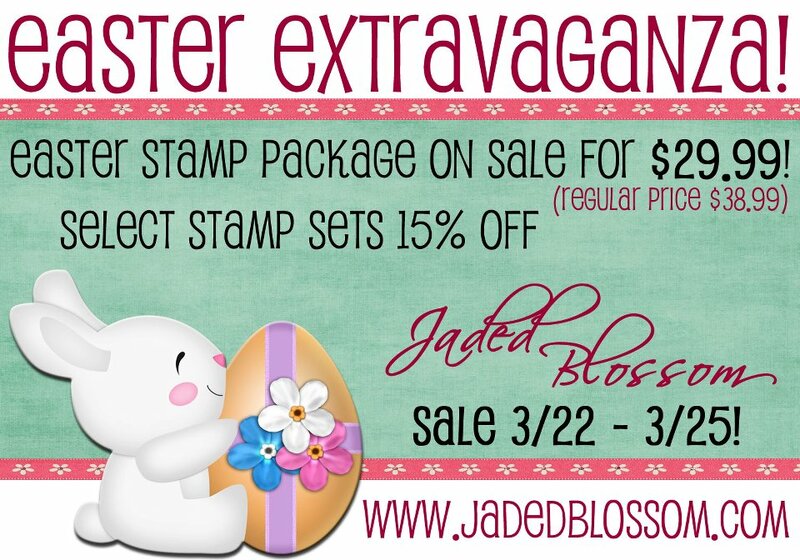 If you don't have these cute Easter stamps yet now is the time to invest! I'd love if you stop by and say hi on my NEW facebook page! 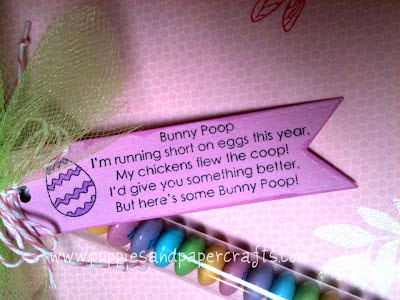 That is definitely the cutest bunny poop ever. Very cute Kim!!! Love it! This is soooo freaking cute!! Awe this is soooooo cute! LOVE LOVE LOVE :) So stinking cute.